Mercifully, the red carpet interview didn’t go beyond that to determine why her candidate Hillary could effectively solve the world’s problems better than TRUMP!! 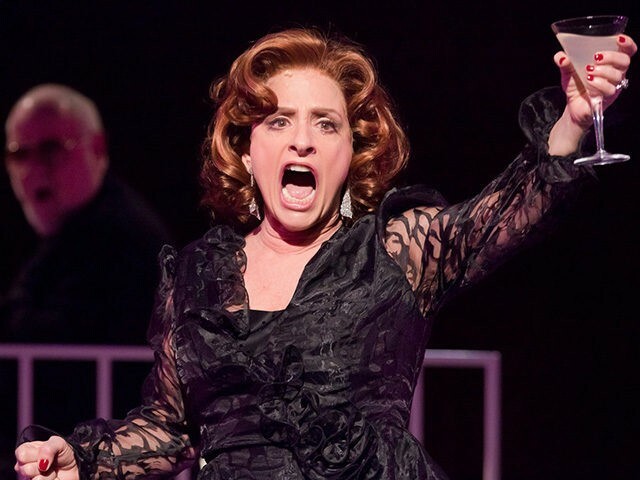 We await her next courageous, inspiring expression of conscience as it bounces like her shrill singing voice around the Elite Celeb tin-lined echo chamber of today’s Broadway. How far down we’ve come from Ethel Merman, Mary Martin, John Raitt, Alfred Drake, yesterday’s brightest lights of one of America’s great original art forms. A sad bellwether of our culture’s sagging fortunes. 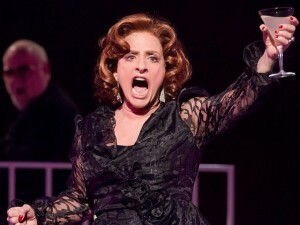 One Response to Patti LuPone-Here’s to the ladies who shriek! !